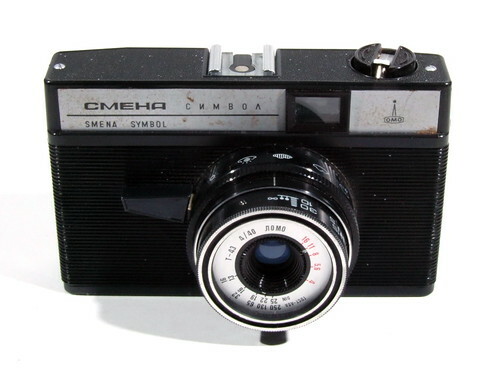 Smena Symbol (Смена Символ) is a viewfinder 35mm film camera made by LOMO and produced between 1970-93. Smena Symbol = Смена Символ, Smena means Young Generation or Relay. There are 8 types and 3 sub-types of the Smena-Symbol. Export types were named as Revue 135 Symbol, Panorama, and Cosmic Symbol. 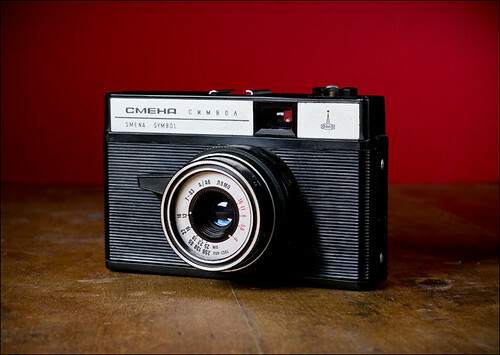 The list of all Smena models is in the article Smena Series by GOMZ & MMZ & LOMO. ↑ Model info and typing are as to Alexander Komarov.